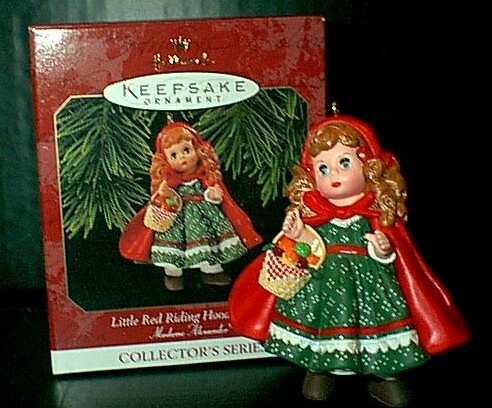 1997 Hallmark Keepsake Ornament Collection, this is the "Little Red Riding Hood ~ 1991", 2nd in The Madame Alexander Series. This item is MINT in original mint box & has never been used. All others in this series also available. Items Similar To "Little Red Riding Hood Hallmark 1997 Ornament Madame Alexander"